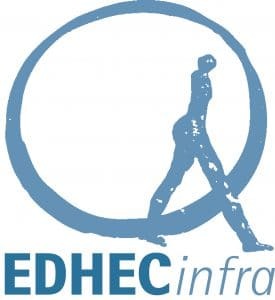 Covering topics from investing transparently in infrastructure to strategic asset allocation, EDHECinfra's webinar platform provides practical use cases for infrastructure investors and infrastructure finance professionals.  Learn how EDHECinfra's Global Unlisted Infrastructure indices can help inform better investment decisions. Benchmarking the private infrastructure equity market, how and why? The webinars will vary in format but will all include a presentation and the chance for Q&A. This gives participants the chance to become interactive and most importantly it will encourage the exchange of ideas, opinions and information.  To register for an EDHECinfra webinar, or to find out more information please contact karen.sequeira@edhec.edu. Investors and regulators have been looking for a representative benchmark that adequately measures risk for private infrastructure for the longest time. By becoming a webinar partner you can be one of the supporters of the EDHECinfra index and analytics platform and help answer the questions that matter most for investors. 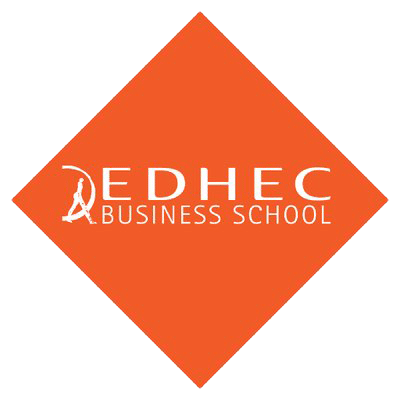 To find out more about becoming a webinar partner please contact karen.sequeira@edhec.edu.